The Allyn fishing pier is a true hidden gem. 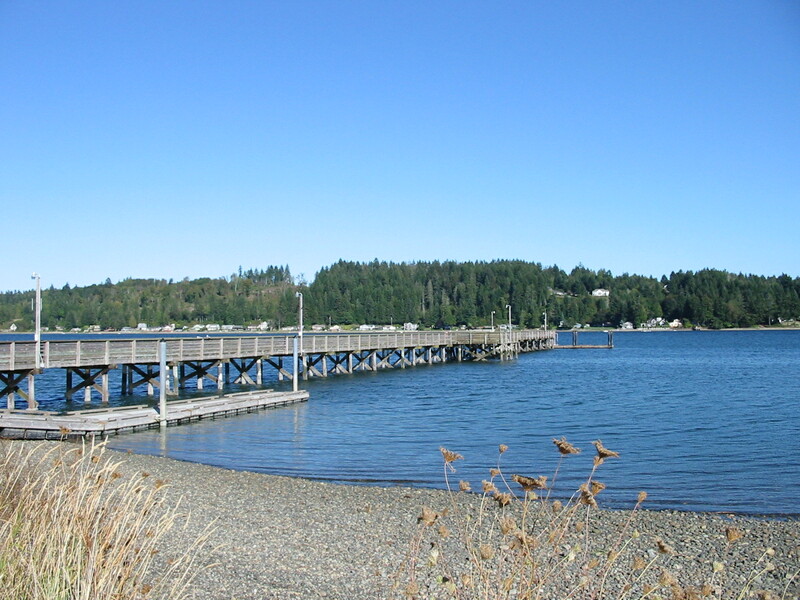 Located in Allyn WA, this nice little pier offers opportunities for both bottom fish and salmon as well. Best of all there is little competition due to the somewhat rural location of the pier. For more information on the Allyn fishing pier see the Allyn fishing pier access map below. Herring, Anchovy, and or Shrimp. Top Recommendation for this location is Mooching herring, Brads Superbait with Herring Fillet, Buzzbombs and lastly spinners. Laid Back. Not much competition. Eye protection still recommended preferably polarized!